It’s that time of year! Time to look back and see what our readers loved this year. It’s always fun to see what posts took off. 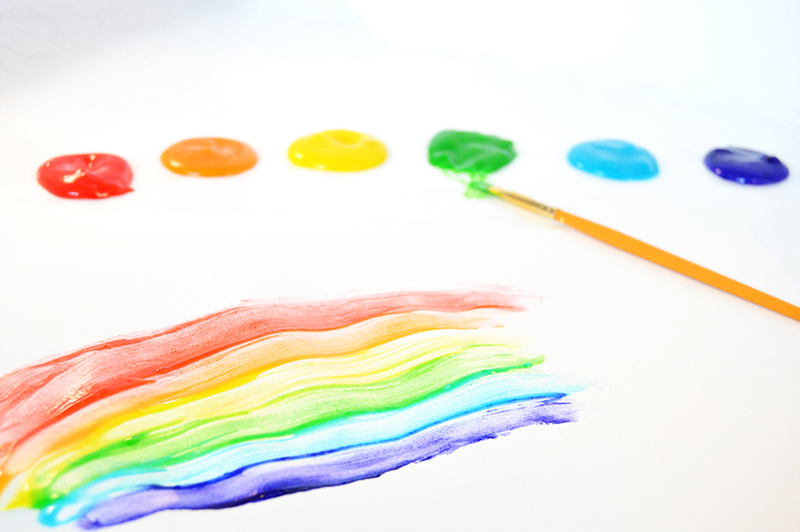 This year, I noticed a definite trend towards kids’ crafts performing well, which tells me there must be more than a few moms and dads checking out this blog. 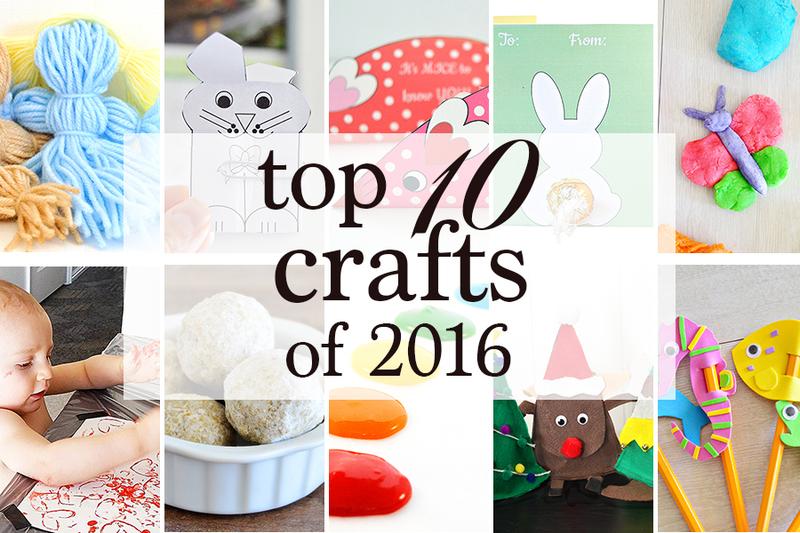 We also had several printable crafts do very well, which is a new thing we tried this year. That said, we are looking for input on what sort of crafts and activities you folks would like to see this year. If you wouldn’t mind, I’ve created a short (2 minute!) survey that would help me know what it is you would like to see in 2017. 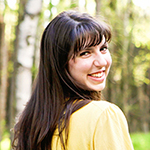 Click on the link below to take it, and all I’ll be grateful to you forever! 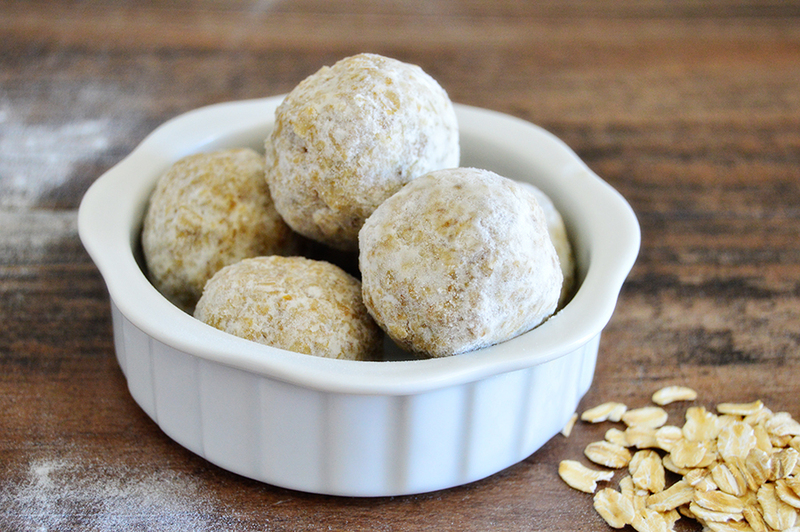 This is the second best performing post on the entire blog (only Apple Crisp has it beat!). 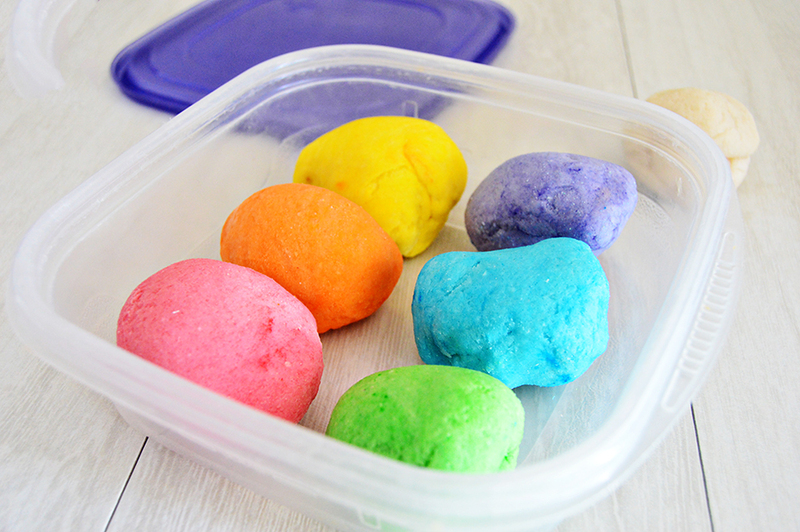 This playdough is easy to make, has the perfect consistency, and is a kid-approved favorite! 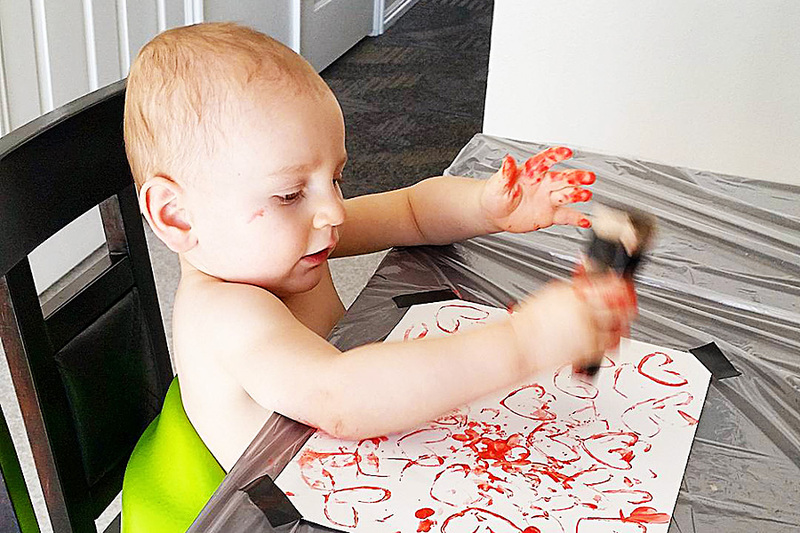 A friend and I dreamed up this finger paint recipe when we decided to have our two little boys make some Valentine’s art. This is the perfect recipe: it’s super easy, with bright, vibrant colors. It also dries nicely, so you can keep your kid’s artwork! This craft was something I threw together one evening when I wanted to have a nice relaxing bath. It came out about 10 times better than I was expecting. Apparently, you folks found it relaxing too, judging by how popular this one is! 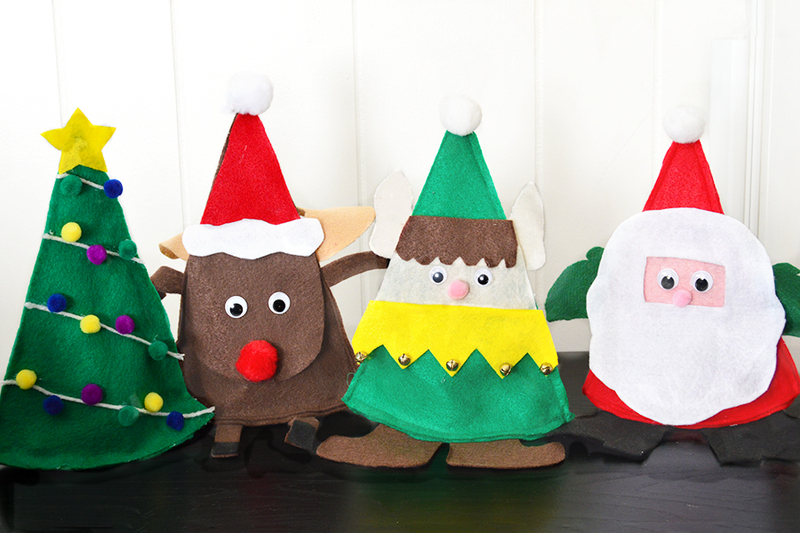 Gotta love these super easy Christmas crafts. They make great gifts, and there’s both a sewing and no-sew option. Here’s a super easy Easter gift. 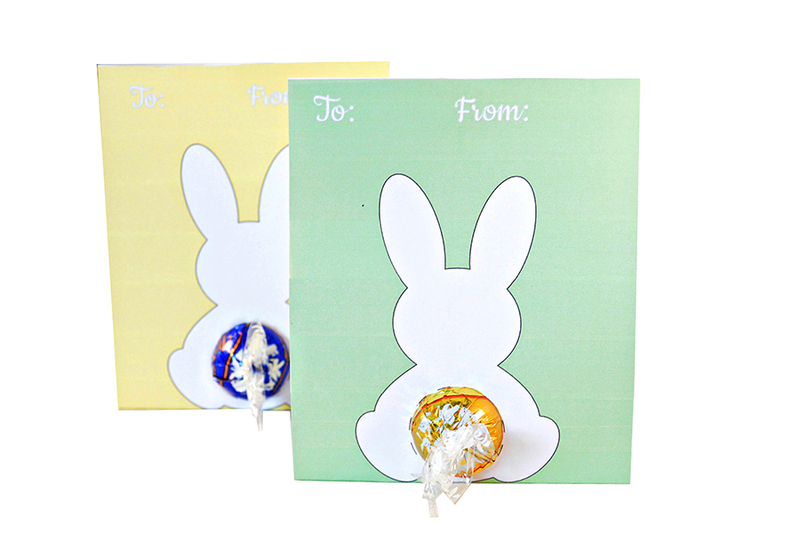 The bunny tail is made from a Lindor truffle, which makes this both cute and yummy! This was one of my favorites as a kids, and judging by the reader response, there’s a bunch more kids out there who are enjoying this craft! 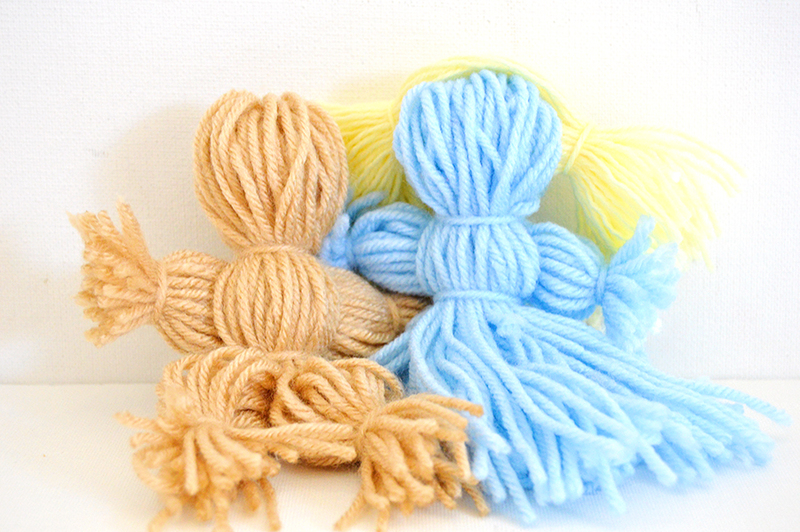 These dolls are super easy and super cheap – you literally only need yarn and scissors. Here’s another printable that took off and surprised me. 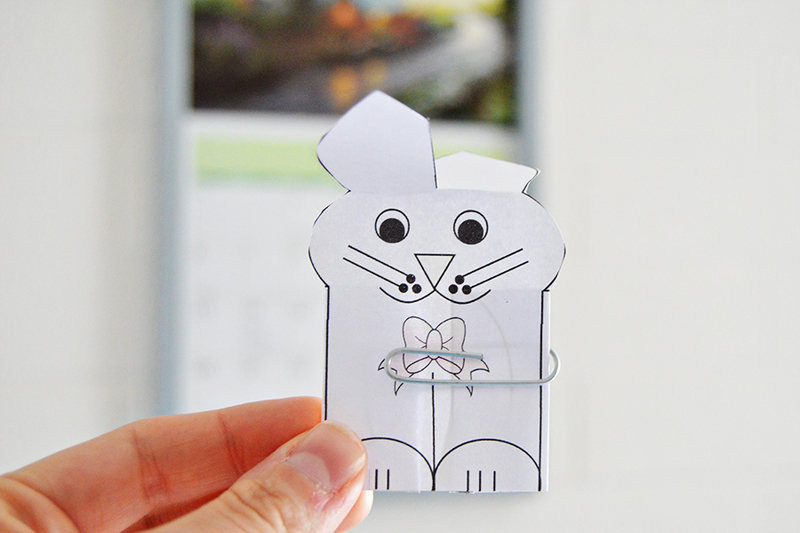 Bunny whirligigs just need the free printable found in the post and a paper clip for tons of fun! 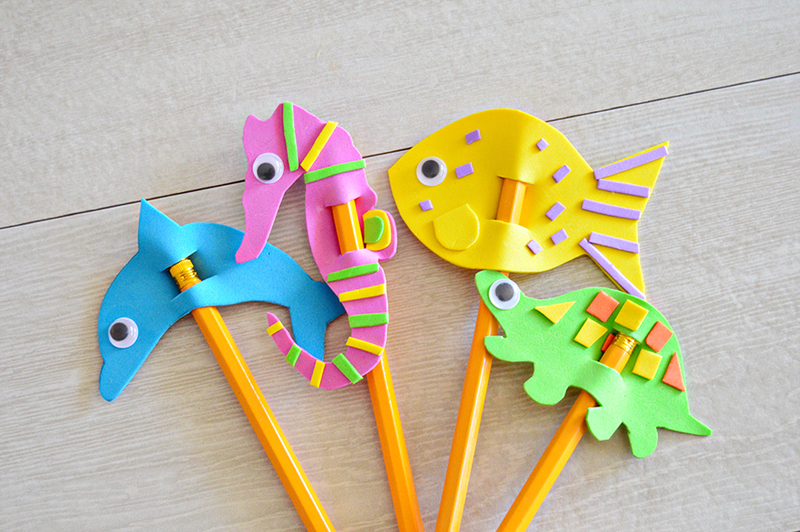 This back-to-school kids craft took was another reader favorite – with printable templates for several different creatures, the sky’s the limit for decorating and making these fun! 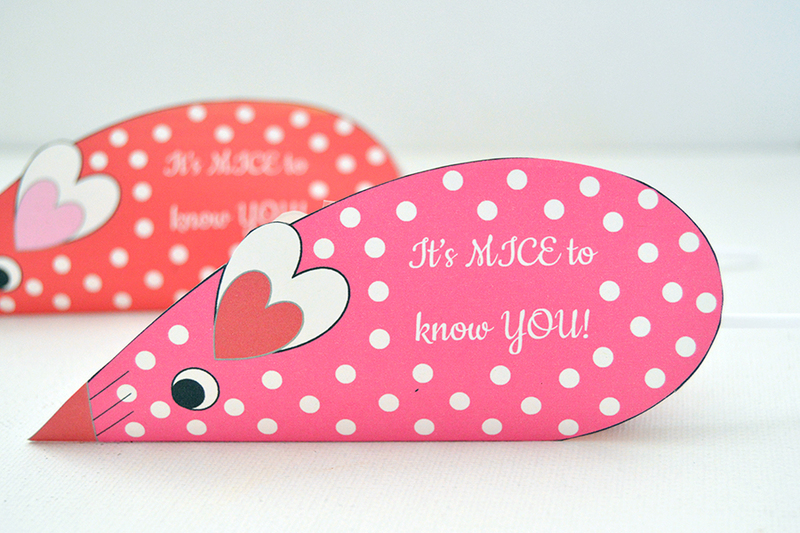 Valentine’s is on it’s way again, and may I suggest these cute candy mice as a gift for friends and family? Apparently there are a good few of you out there who want to include your littles in your crafting. These baby craft ideas are super simple and adorable!